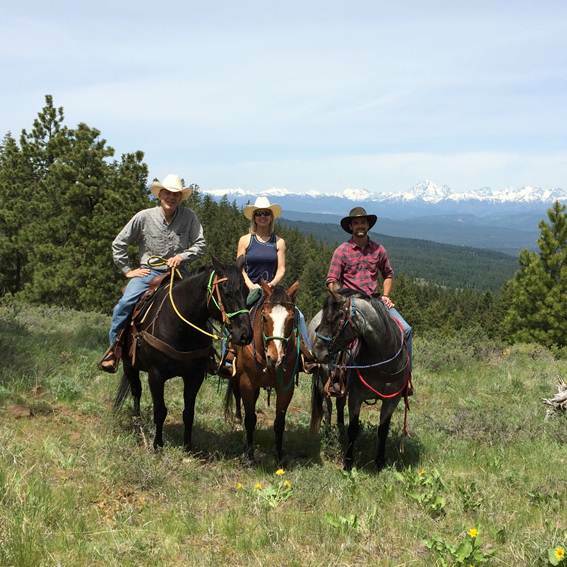 Corral # 5 offers equine training, guided trail rides, and lessons for people of all ages and riding ability. We strive to create a safe, fun, positive learning environment for equine enthusiasts and participants, by creating a language between people and their equine partners. This common language is designed to allow people to obtain the best results possible from their four-legged friends.